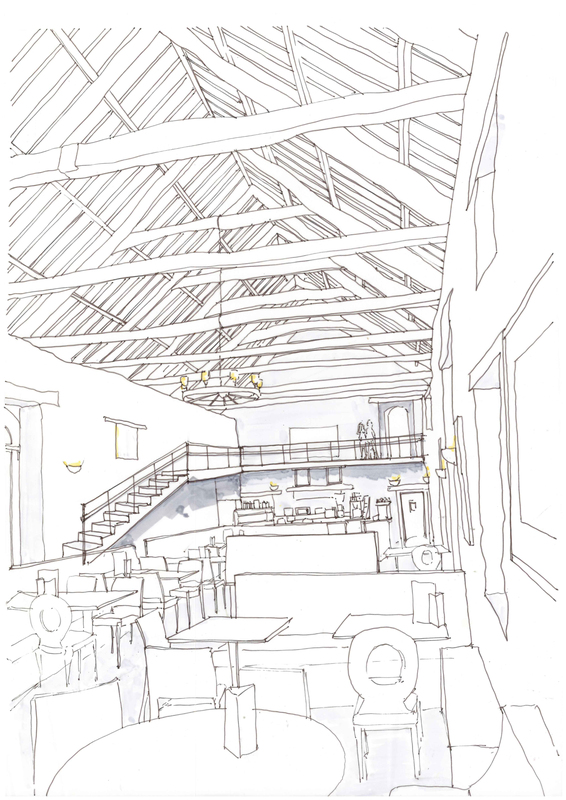 Le Page Architects were commissioned by the Property Manager to consider possible enhancement to the catering offering at Cotehele. Keeping the “Spirit of Place” at the forefront, there were detailed conversations with the catering and management teams to understand what worked and what did not and where there may be opportunities. 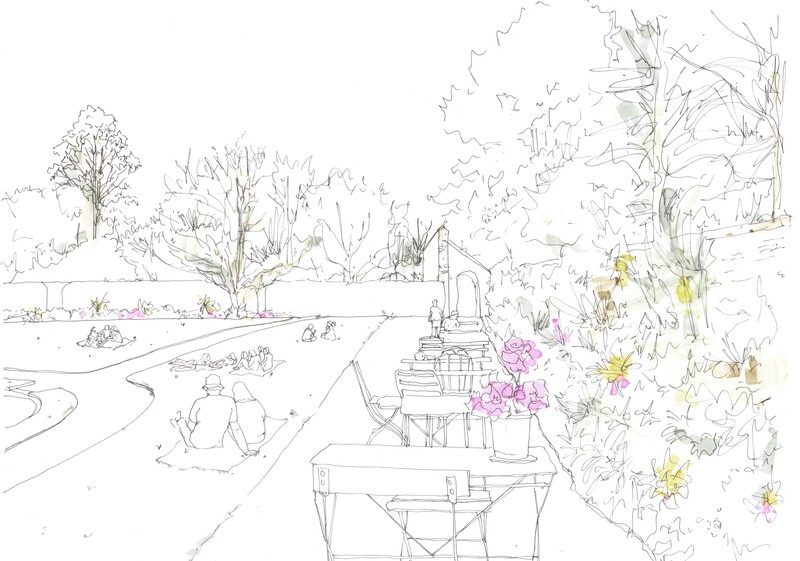 Some ideas entailed a seasonal response to allow for pop-up solutions in garden locations and there was also detailed consideration of how the existing barn restaurant work and where there might be opportunities for change without making new openings or radical changes to the wonderful space. Some currently underused back of house space at first floor was identified as possible overflow and there was a preliminary examination of how this might be utilised during busy periods.